The Solutions Architect (SA) has primary and multi-disciplinary skills to cost-effectively architect a large scale, high availability, high security telecommunication infrastructure comprised of information services and networking capabilities required to support the National Airspace System (NAS) operations and administrative functions. The SA interprets customer requirements and develops internal requirements and design solutions based on alternative analysis, providing detailed assessments against requirements (technical, cost, business, security, schedule), establishing the overall system architecture baselines. The SA is responsible for meeting the business and technical requirements for the organization's overall objectives. The SA will provide vision and technical direction to all the system areas including the Wide Area Network, Network Management, Network Security, Operations Support System/Business Support System (OSS/BSS) and transition from the currently deployed system. The SA must demonstrate in depth experience and be considered an expert in the wireline and wireless telecommunication and networking domain. Assesses customer objectives, goals, intents, requirements, standards, etc. and re-craft these multifaceted constituents to re-state the problem and translate into high level system objectives and requirements. Establishes and maintains the system baseline. Performs customer requirement interpretation, develops internal requirements to support the design and delivery of the system. 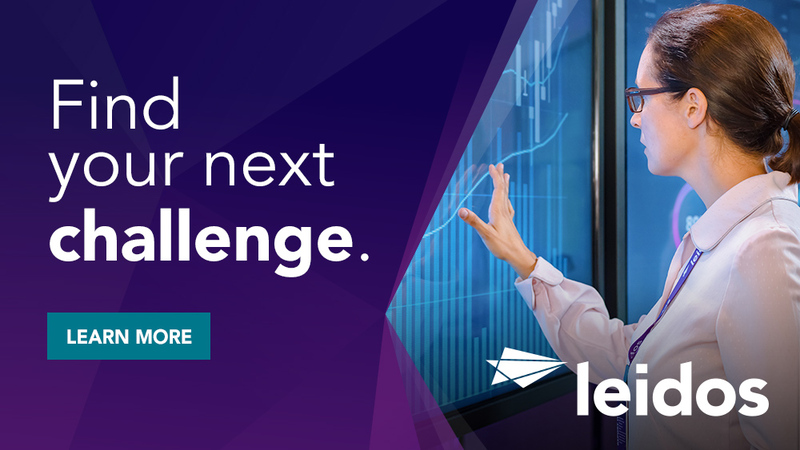 Develops realistic use cases and scenarios that the program will encounter and tests various solutions performing proof of concept demonstrations or experiments. Evaluates architecture solutions and creates models of the target architecture alternatives to study the positive/negative effects. Develops technical performance measurement objectives and produces TPM models to track progress in meeting the performance baseline. Develops the system, subsystem and hardware/software specifications inclusive of a concurrent engineering team. Verifies conformance of the design to specification requirements and the established baseline. Produces engineering work products for the system under design to include: network communications hardware, software/platforms, systems, sparing plans, operational parameters, specifications, plans and reports. Identifies and quantifies risks and develops mitigation strategies. Organizes and optimizes the integration of systems, businesses and people so that the interaction is highly efficient and operates as a whole. Designs and defines interfaces between subsystems and external entities minimizing the amount of information to be exchanged between the subsystems and external entities. Develops transition strategies, plans and processes for migration from a legacy system and for co-evolving components of systems and their integration. Works with software engineering to develop and interpret requirements in the context of components and systems. Establishes a bills of material (BOM) baseline for software and hardware and defines the inventory management control system. Establishes reliability, maintainability and availability objectives and works with RMA engineering disciplines to define solutions to meet these objectives. Co-Chairs the Architecture Review board. Enhances the engineering team accomplishments and competence by planning delivery of architectural solutions; answering technical and procedural questions for less experienced team members; teaching improved processes; mentoring team members. Working knowledge of new and emerging technologies such as autonomous networking, SDN, NFV, Cloud, DevOps, SecDevOps. 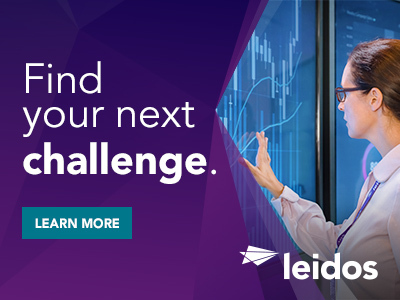 Thanks for applying for the position of Solutions Architect with Leidos through Dice.